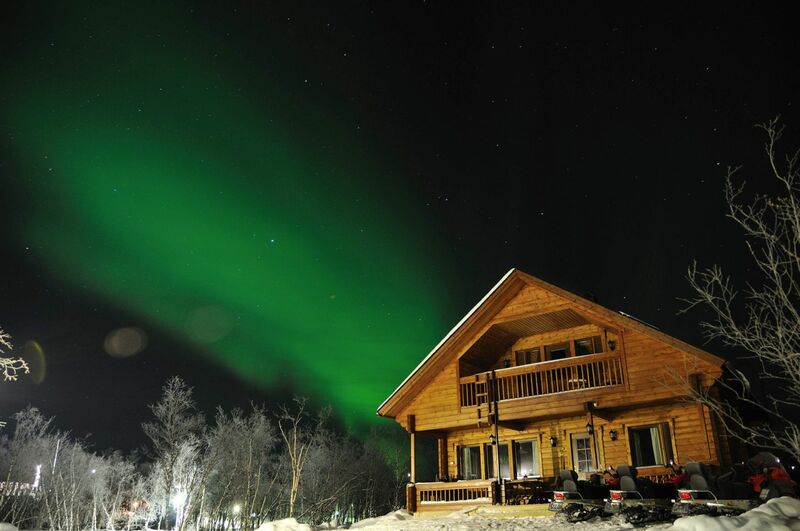 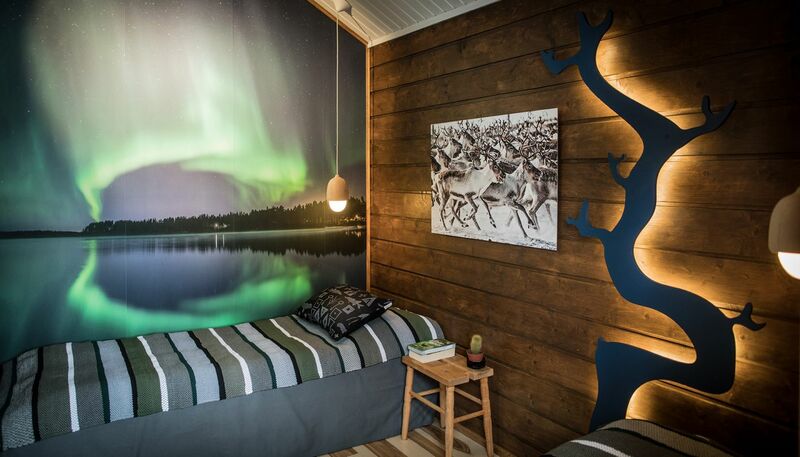 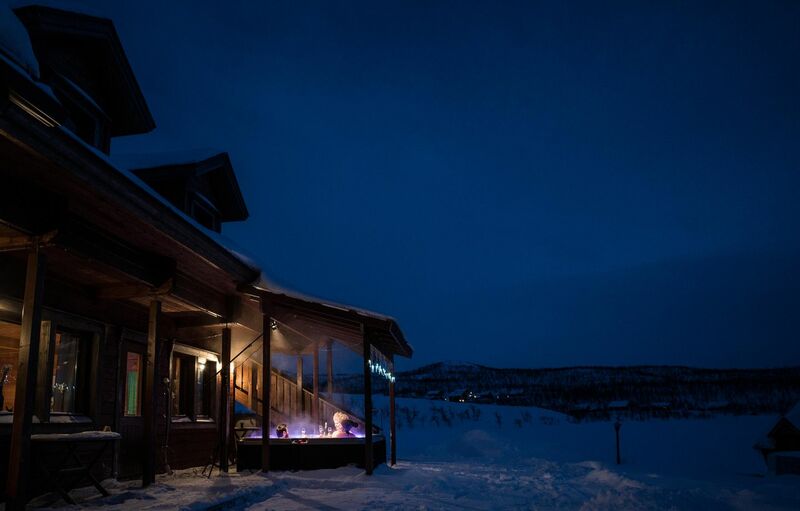 Tundrea is a family-operated full-service Lapland holiday center, which has been in business since 1989. 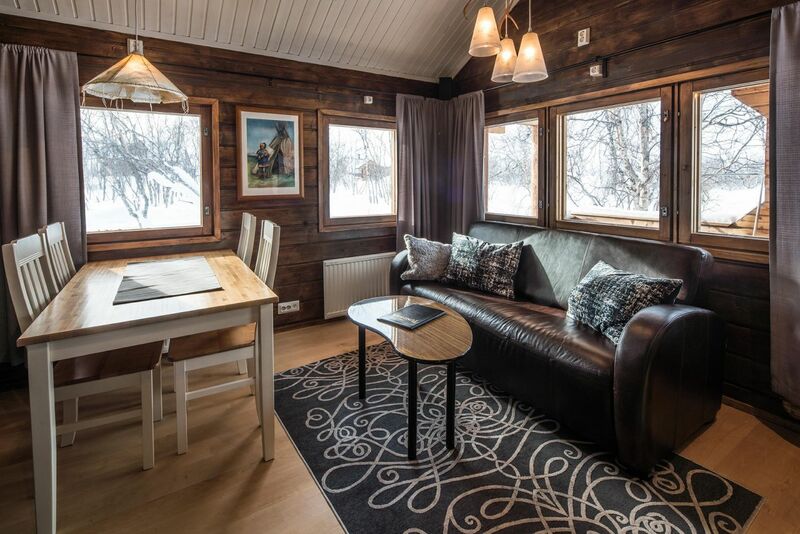 While having primarily served Finnish and Norwegian clientele, the resort is now welcoming travelers from all corners of the globe. 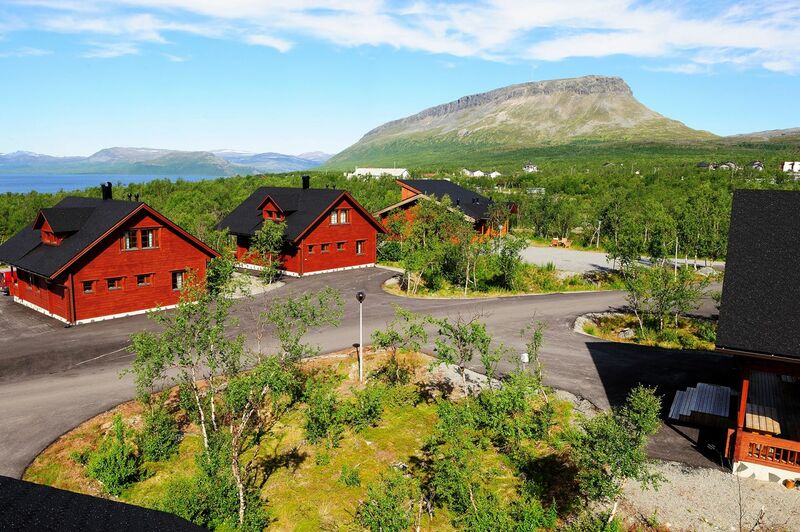 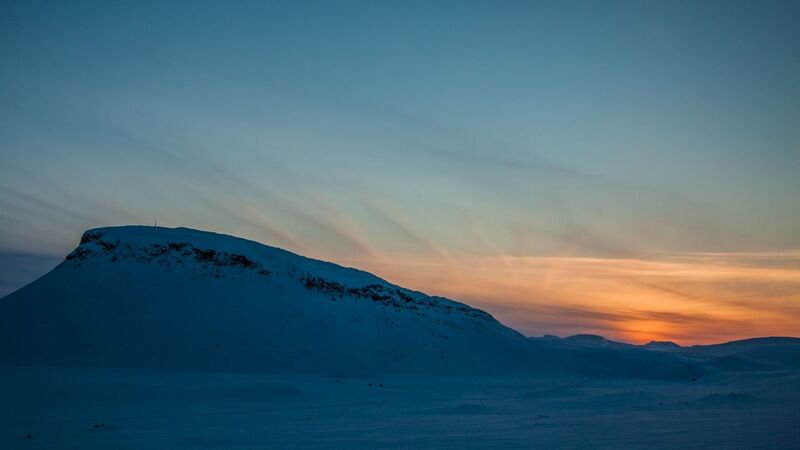 Tundrea is located in the heart of the village, on the shores of crystal-clear Lake Kilpisjärvi right at the bottom of the mighty Saana fell. 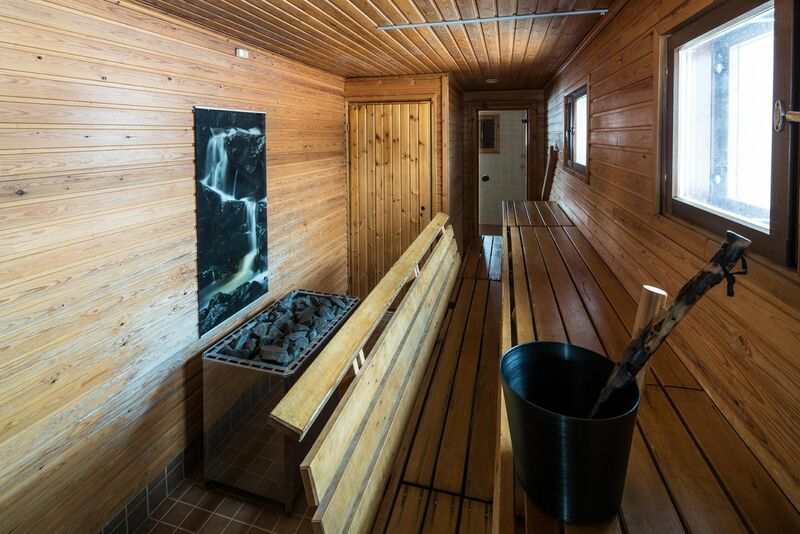 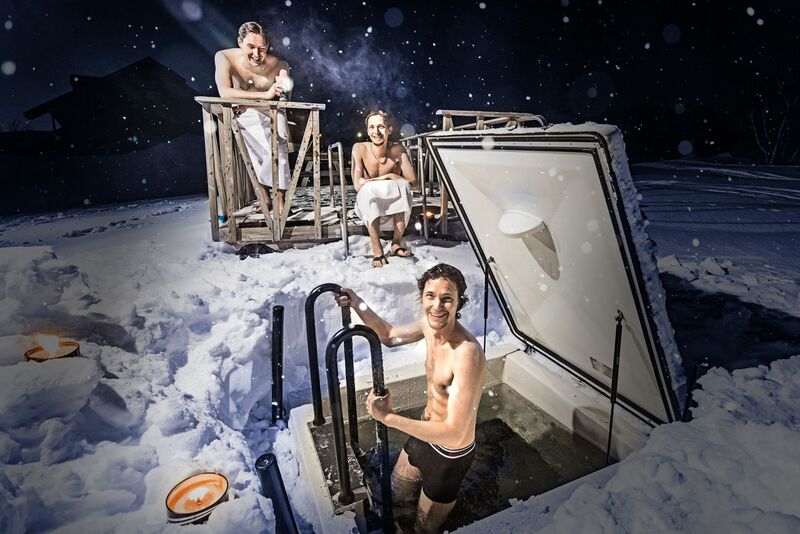 Tundrea allows you to experience the smallness of man and the greatness of nature, without sacrificing any of your comfort: the resort offers high-quality chalets and apartments, each with a private sauna. 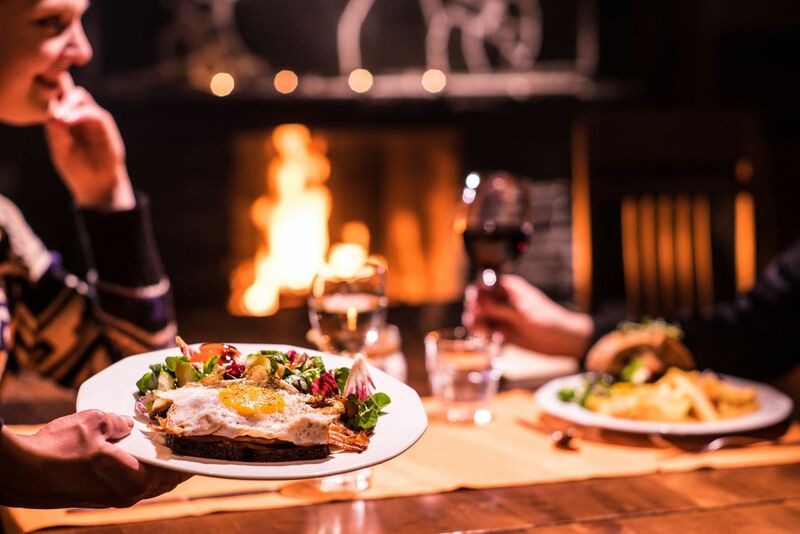 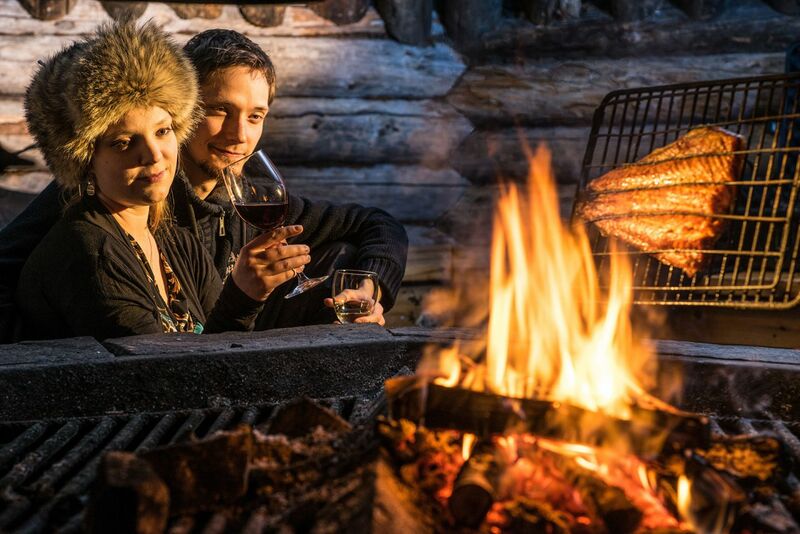 Dining at Tundrea is a pleasant culinary journey as they serve meals of local cuisine not only in their cozy restaurant Tundrea, but also by open fire in their hut restaurants. 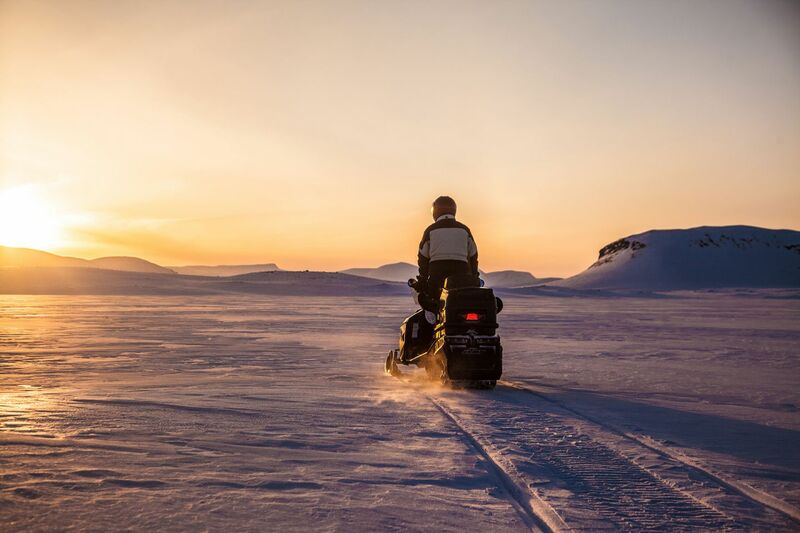 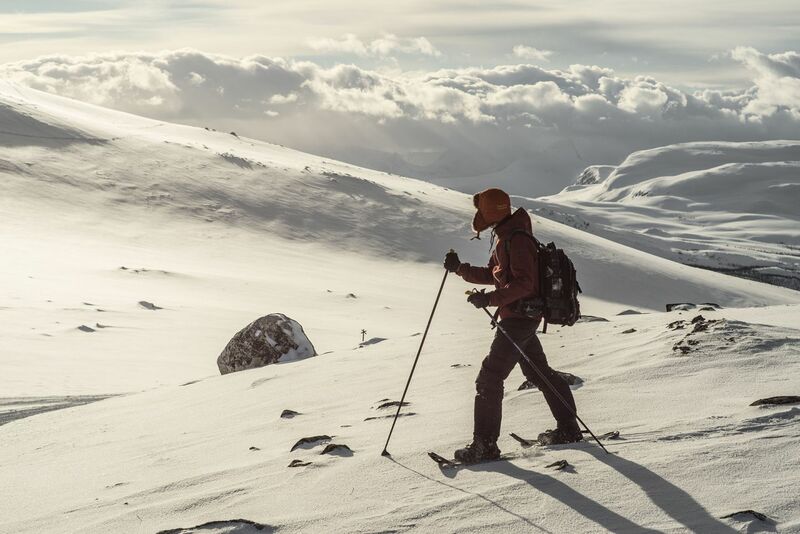 At Tundrea magnificent nature of the arctic is at your doorstep, waiting to be discovered on snowmobiles, cross country skis or with huskies in winter, and by boat, by bike and on foot in summer. 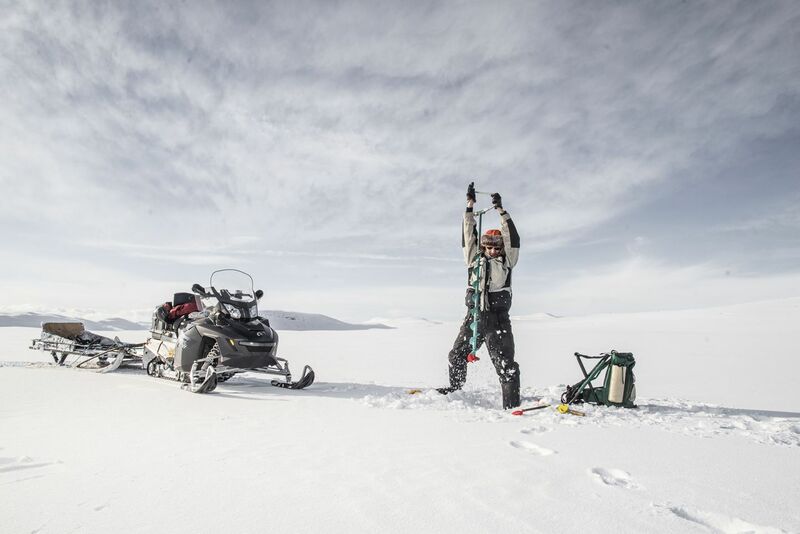 arranging activities such as fishing, hiking, skiing, etc. 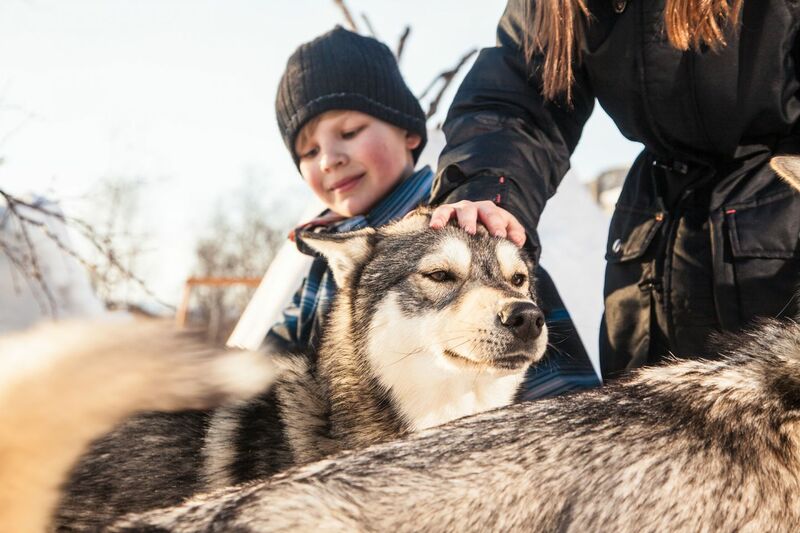 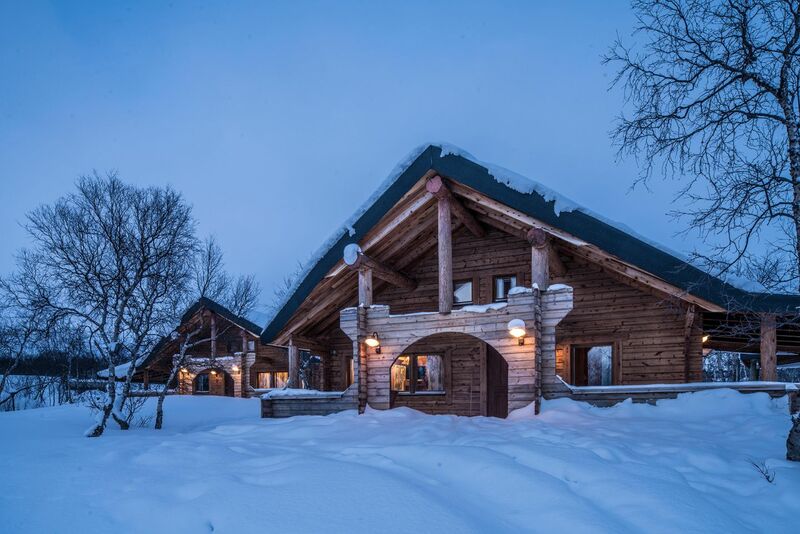 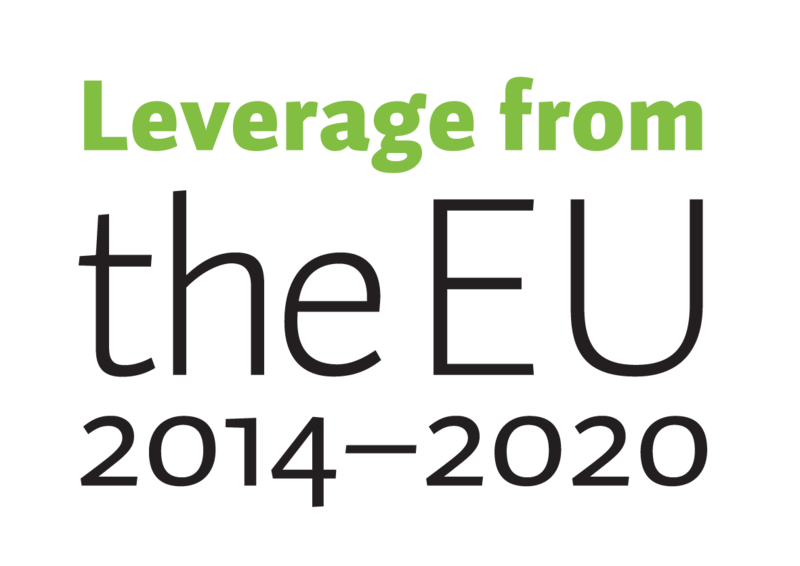 Tundrea provides local expertise and accommodation for locations right in the heart of the Arctic Tundra in northernmost Lapland. 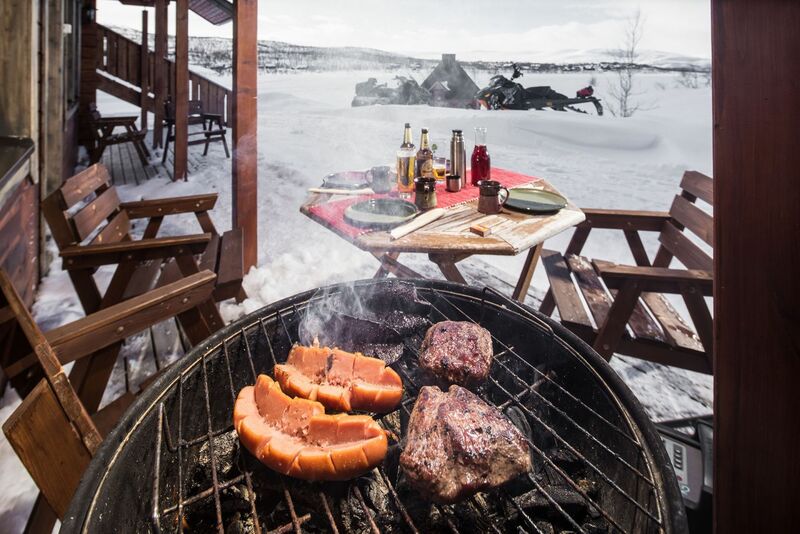 For the past decade, Tundrea Resort in Kilpisjärvi in Finnish Lapland, has served tourists and crews filming in the area. 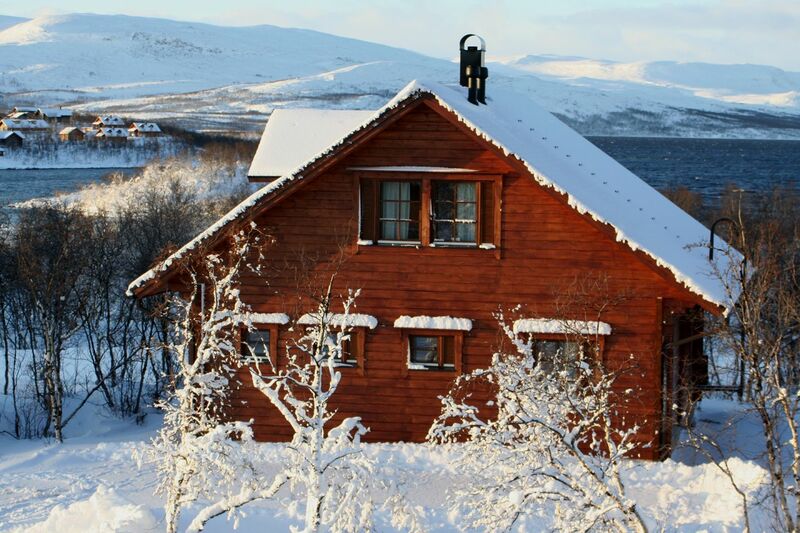 When your production needs certain locations, it's easier to hop a short flight to Lapland than to Siberia or Antarctica.